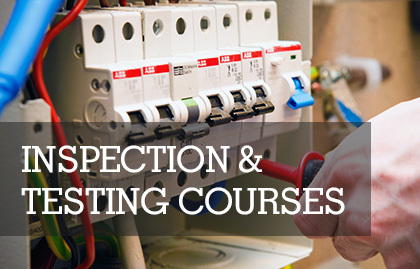 If you are thinking of enrolling onto one of our electrical courses Training in Electrical Ltd now offers you the option of spreading the cost of your course by interest FREE instalments. 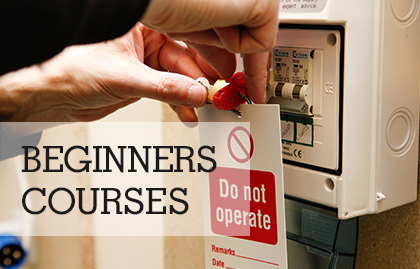 If your course of interest is delivered over more than 8 weeks you can choose to pay in easy instalments! 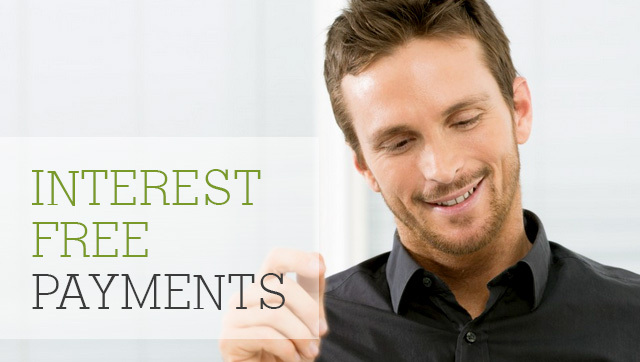 All interest free credit payments require an initial deposit to be paid up front and then the rest is paid over the period of the duration of the electrical course. 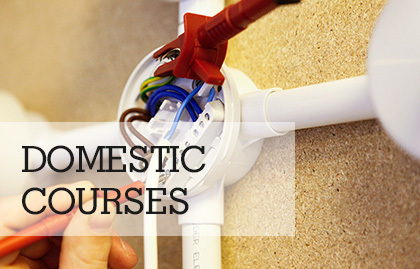 For more information on interest free instalments and to see if your course qualifies simply call our team on 0115 8228 645. Alternatively, you can contact us using our contact form.